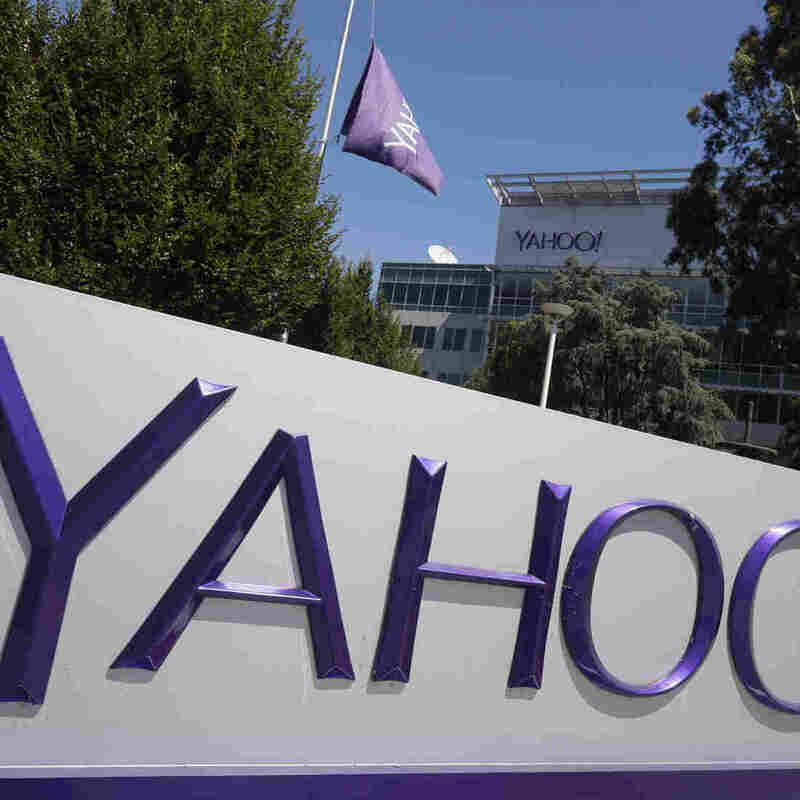 Verizon is buying Yahoo for $4.8 billion, acquiring its “core Internet assets” â search, email, finance, news, sports, Tumblr, Flickr â in essence writing the final chapter of one of the longest-running Internet companies. Last year, Verizon bought another Internet pioneer, AOL (aka America Online) for $4.4 billion â complete with its ad targeting technology and content sites Huffington Post and TechCrunch. 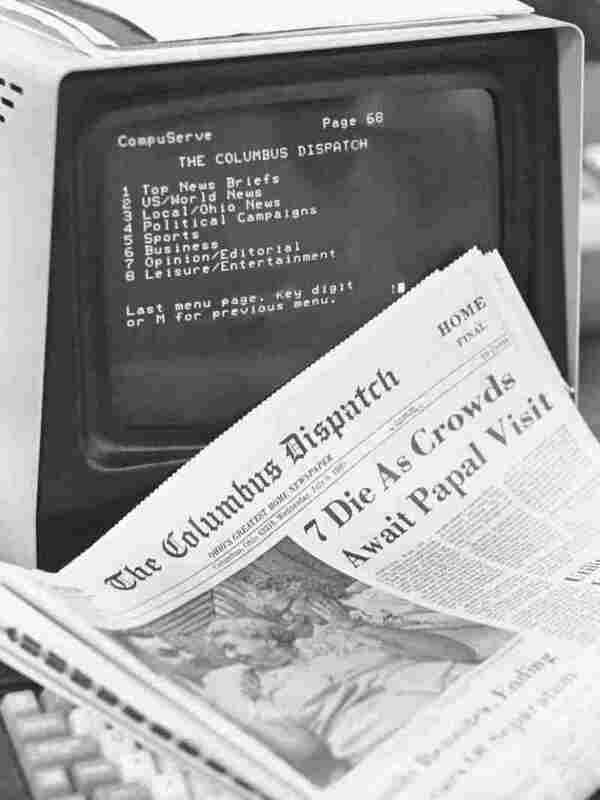 The original Internet service provider launched for consumers as a dial-up online information service in 1979, and its popularity skyrocketed in the 1980s and 1990s. 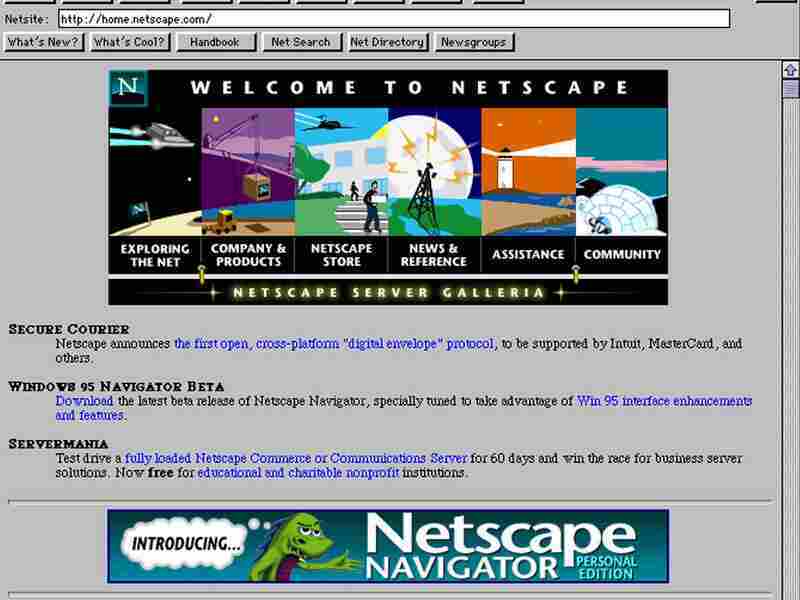 It was the original portal to the web, with news, chats, file sharing â a first Internet experience for several generations of users. A younger competitor to CompuServe, Prodigy was a “home computer information service” launched nationally in 1990 by a partnership of Sears and IBM, distinguishing itself with the addition of graphics and advertising support. The service lost money and users in the early ’90s and went through a reboot in 1993, according to Wired. Prodigy Classic officially shut down in 1999, citing the “Y2K problem,” and the Atlantic has a great long read on what went wrong. The company re-imagined itself as an Internet provider and got fully acquired by SBC communications, now known as AT&T. 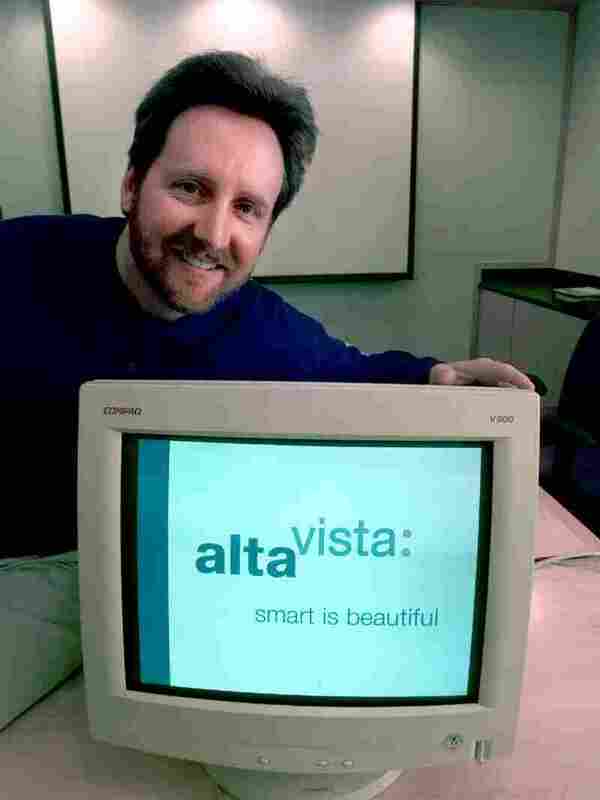 CEO Rod Schrock shows AltaVista’s new look in 1999. Launched in 1995 by Digital Equipment Corporation as a demo project, AltaVista â aka a web “super spider” â was essentially an indexing predecessor of Google. This was like the original Facebook â or, um, MySpace? You could find a community and build your own neon-colored, spinning-animation, multi-fonted, totally cool personal web page! After its mid-’90s launch, Yahoo bought GeoCities for more than $3.5 billion during the dot-com boom in 1999, ran it as Yahoo! Geocities and eventually shut it down in 2009. But if you’re nostalgic, you could still Geocities-ize websites, thanks to the Internet. Remember that web butler Jeeves who answered your web queries in a distant echo of today’s Siri? 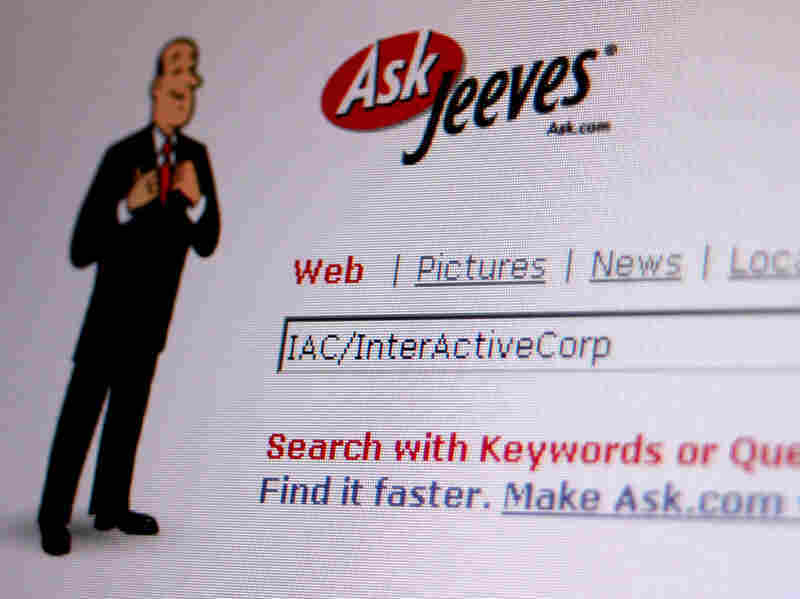 Launched in 1996, Jeeves didn’t live up to Google’s search engine ascent: Bought in 2005 by IAC (whose businesses include OkCupid, Tinder, The Daily Beast, CollegeHumor and Vimeo), it went through several relaunches, abandoning the search engine and emerging as Ask.com. The website host/builder is still around! Launched in 1996, it was bought a year later by another dot-com startup WhoWhere, which in turn was bought in 1998 by Lycos, described by CNN at the time as “the world’s fourth most popular Web site, behind America Online, Yahoo and Microsoft.” Lycos, after trading hands many times, currently belongs to Indian digital media company Ybrant Digital. A brainchild of now-legendary Mark Andreessen and Jim Clark of Silicon Graphics, the Netscape browser beat Microsoft to the market in 1994. After intense “browser wars,” detailed by Engadget, Netscape’s release of the source code spurred the creation of Mozilla. AOL bought Netscape for the dot-com-bubbleprice of $4.2 billion in 1998, though it ended up costing $10 billion. As Firefox gained prominence, AOL made several attempts to revive Netscape’s popularity, but eventually stopped supporting it in 2008. Launched in 1996 by Israeli company Mirabilis, the “I seek you” chat service was an alternative to AIM and Yahoo Messenger (both of which are still around, and the latter is apparently beloved by oil traders).